Your happiness is not determined by the stature of your position, your social standing, the size of your house, price of your car or the beauty of your spouse. Your happiness is a result of having healthy habits that fulfill your needs, meet your values and remind you of the good that is already in your life on a daily basis. If you are not happy, or not happy as often as you would like to be, then it is time to review your regular habits. Ask yourself these questions? Are you spending enough time with the people you WANT to spend time with … or those you feel OBLIGED to spend time with? Are you doing things that make YOU happy … or are you doing what you think OTHERS are expecting you to do? Are you being your TRUE unique and authentic self … or are you HIDING your personality to avoid ridicule or upsetting others? Are you taking time to be grateful for all the things you DO have … or are you wasting time focusing on what you DON’T have? Are you spending time with people that focus on the GOOD things in their lives … or the ones that COMPLAIN about everything? Are you spending your time thinking of how AMAZING things might turn out … or are you WORRYING about something that quite likely will never happen? 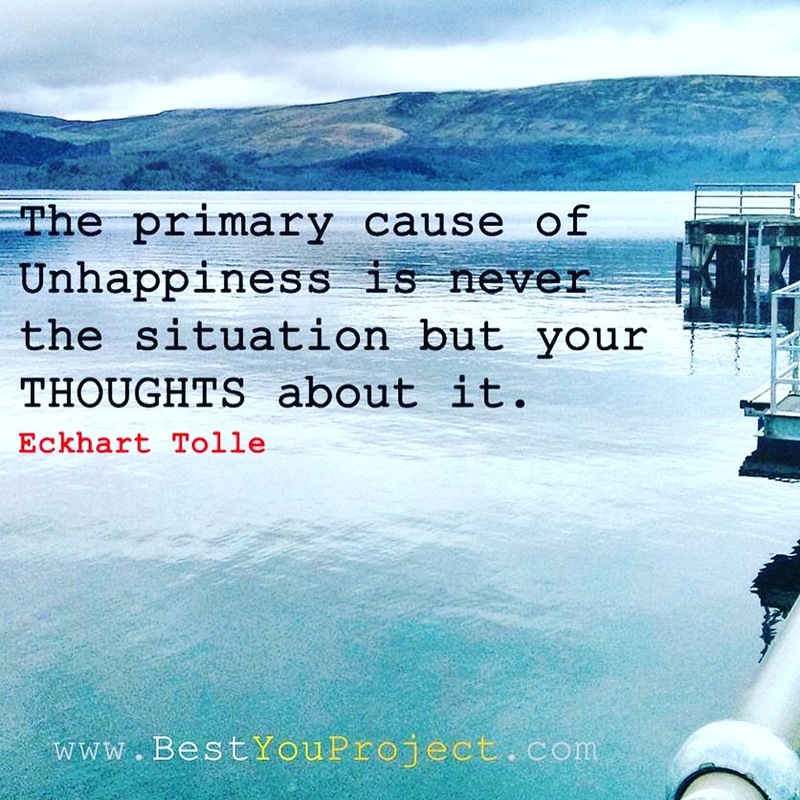 Are you remembering and talking about GREAT experiences from your past … or are you dwelling on a few bad experiences that continue to convince you that you are a victim? Are you watching uplifting / amusing and ENJOYABLE shows … or are you watching the DEPRESSING dramas or news just because everyone else does? There’s a whole lot more to it than that but the above good habits go a long way towards building healthy habits that will keep you positive. Happiness is a choice, simple changes to your habits can lead to a happier life but you have to make the right choices. Next Post My story of over-coming anxiety!